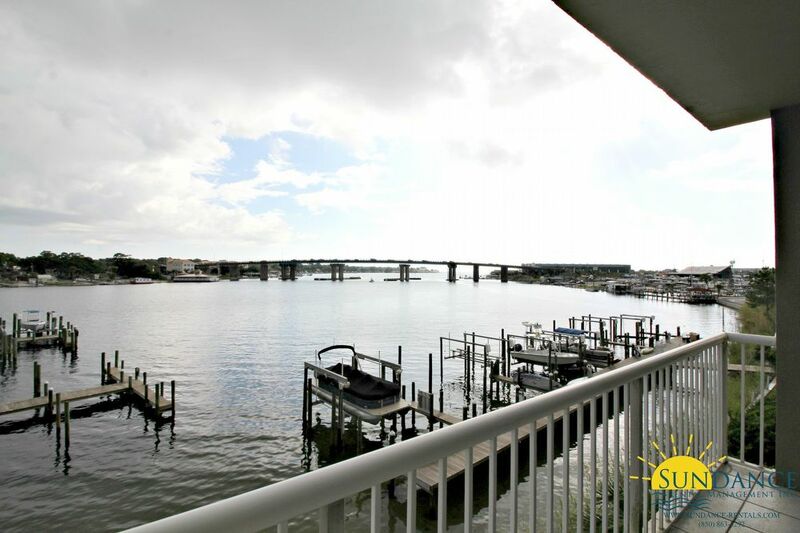 Tremendous views from this 3rd floor 2 bedroom, 2 bathroom condo on Okaloosa Island! 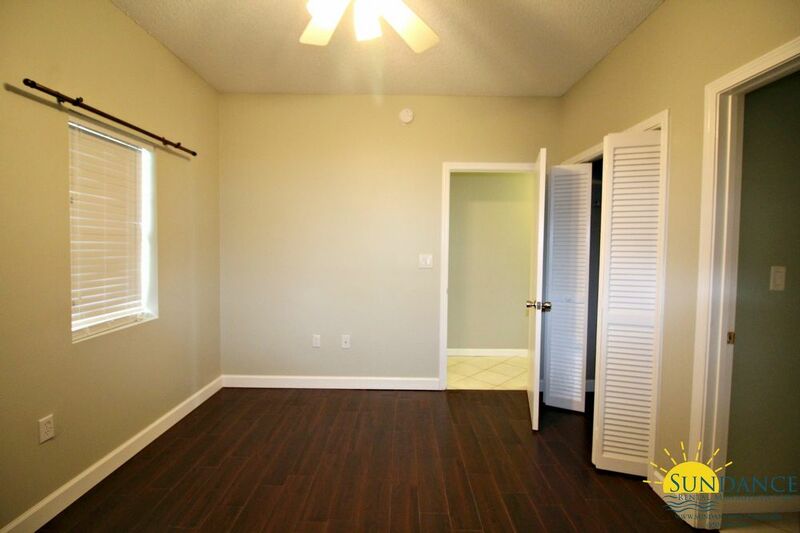 Master bedroom and living/dining rooms have lovely views of the bay. 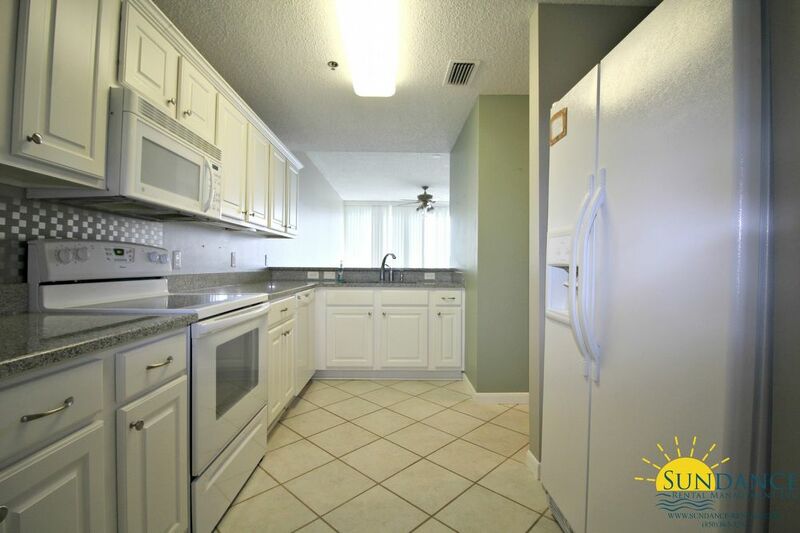 The full kitchen has granite counter tops and breakfast bar. 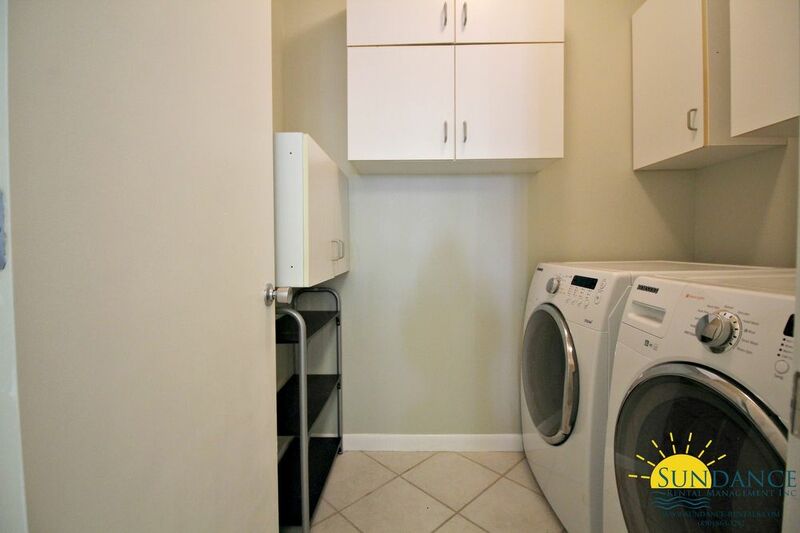 Separate pantry/laundry room. 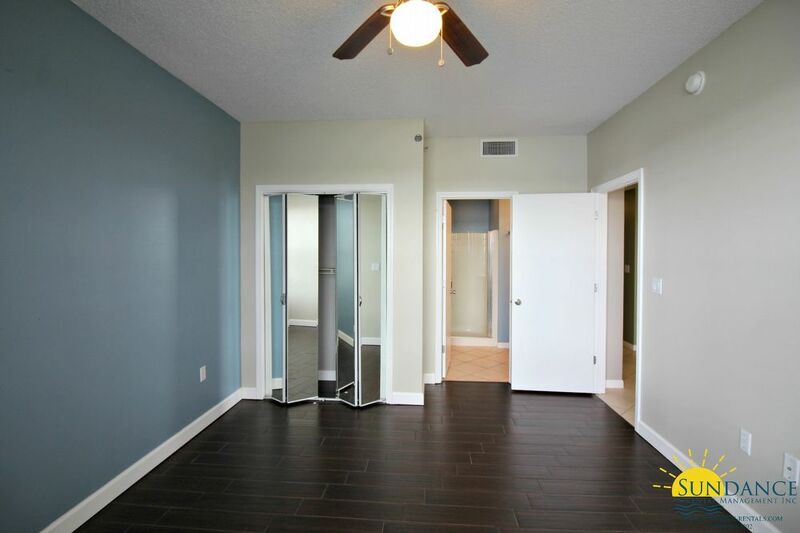 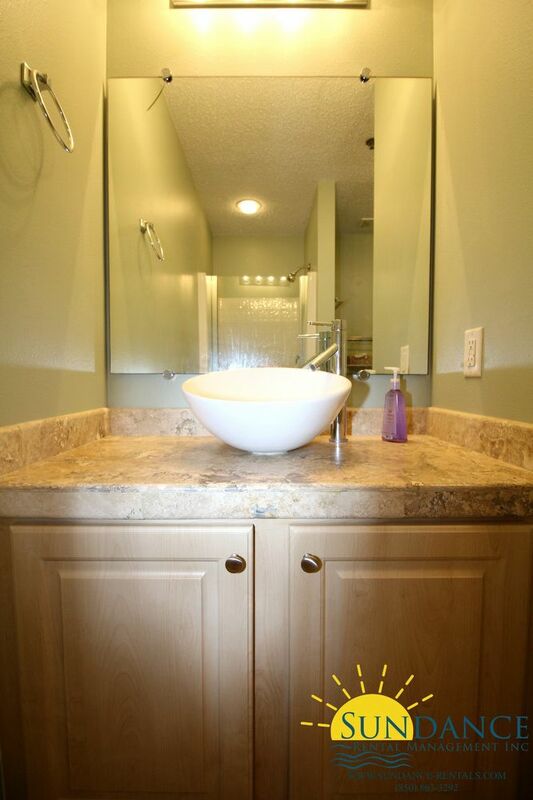 Condo features tile flooring made to look like hardwood. 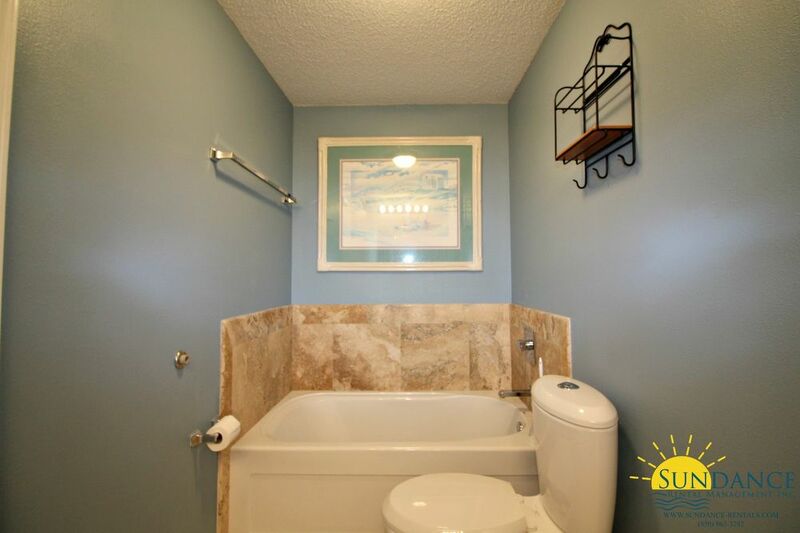 This gated complex offers a sound front community pool, a hot tub, boardwalk access to the beach and covered parking. 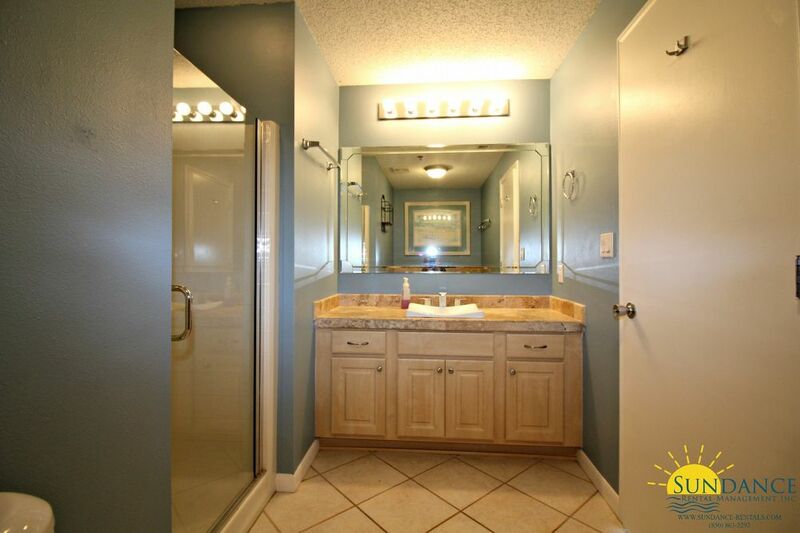 Boat slip is available for additional $100 a month. 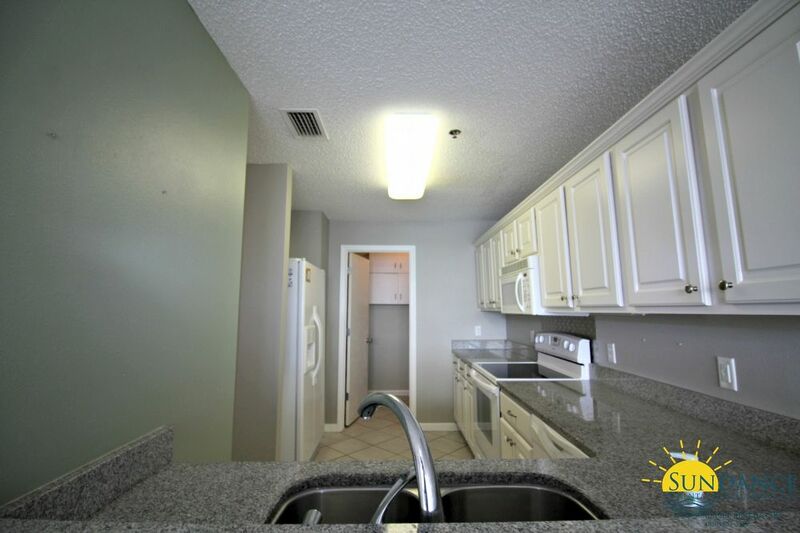 This condo is a true must see! 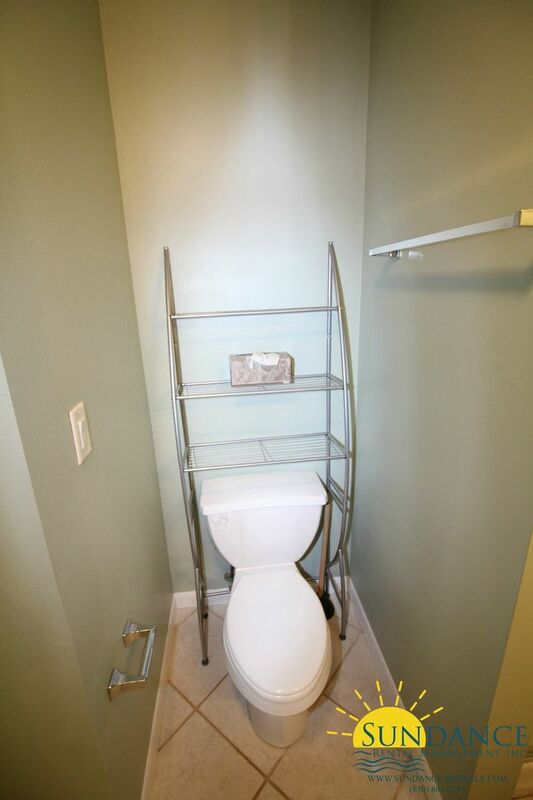 Water, sewer, garbage and pest control are included.